The image displayed is indicative in nature, actual product may vary slightly in design, shape & color. 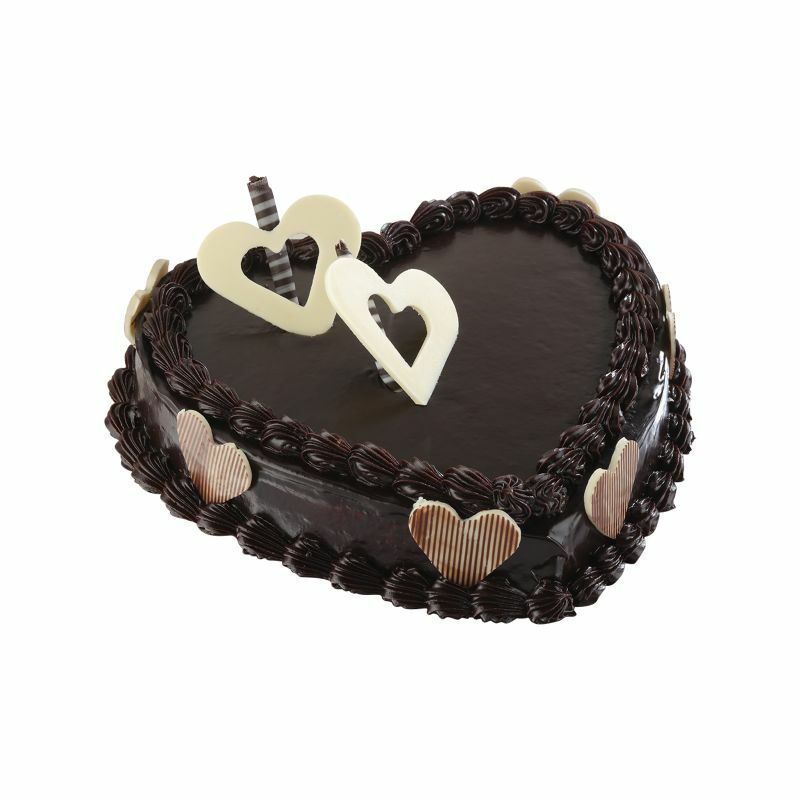 Heartshaped Cake is so lovely and amazingly tasty. Delivery made right on time. Heartfelt thanks to you oyc.